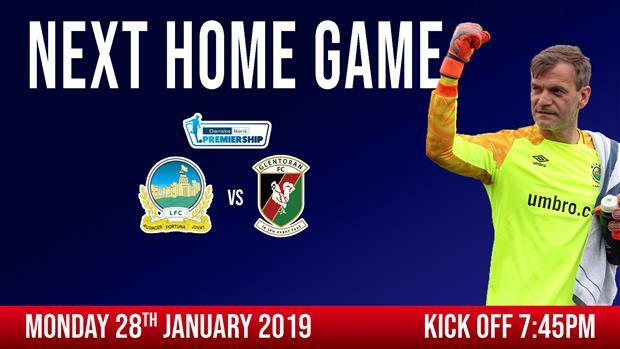 The SKY Sports MNF team come to Belfast on matchday 27 of the NIFL Danske Bank Premiership for live coverage of the 'Big Two' derby game, as Linfield entertain Glentoran FC at Windsor Park (7.45pm ko). 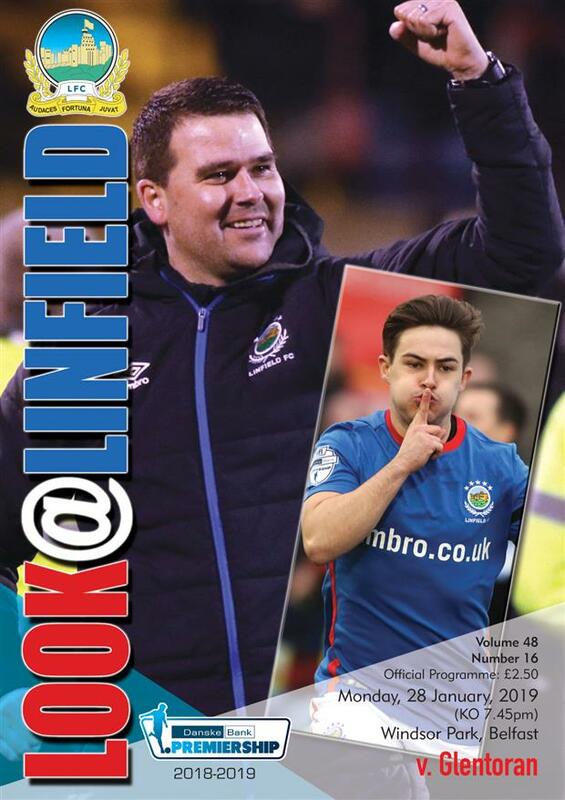 The teams have already met twice in the league this season, with Linfield recording victories both at home (4-0) and at the Oval (1-0). The importance of maintaing a large squad of quality players was never better illustrated than in Tuesday night's win (2-0) at the Newry Showgrounds. David started the game with keeper Gareth Deane and striker Michael O'Connor, after injury and suspension ruled out Roy Carroll and Andy Waterworth respectively. And it was Gareth and Michael who were to grab the headlines with the former making a crucial penalty save and the latter scoring two neatly taken goals. As the tackles flew in, this became a real test of character for the Linfield players who showed their mettle in dealing with the physical challenge presented by a Newry side desperate for points. 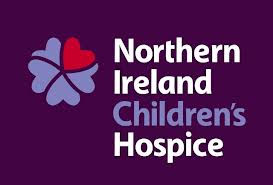 In a bruising encounter the importance of a strong bench was again highlighted after three Linfield players were forced to leave the pitch after sustaining injuries. 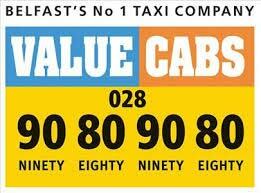 At the final whistle all of the Linfield players had come through this difficult game with flying colours! Glentoran have endured a very disappointing campaign which has seen them languish in the lower half of the table and eliminated from all three cup competitions. The resignation of manager Ronnie McFall following a record winless run of ten games, presented the East Belfast outfit with a far from ideal start to the New Year. His successor Gary Smyth has however successfully stepped up from the role of assistant manager to drive the team onwards with important league wins over Institute (2-0) and Newry City (2-1). 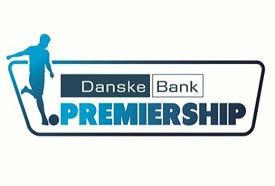 The new manager has also been busy during the transfer window having signed up striker Darren Murray (Portadown), defender Gavin Peers (Sligo Rovers) with winger Dylan Davidson leaving (Coleraine). 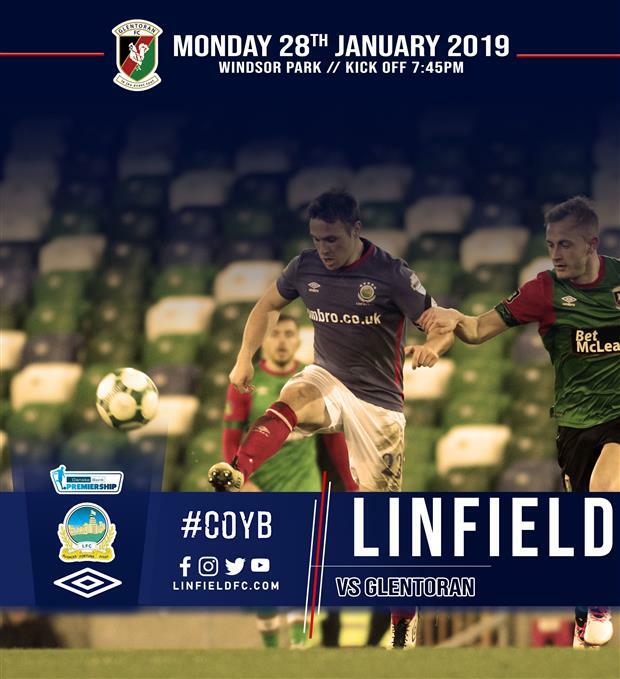 Linfield head into Monday night's game sitting in pole position in the table but being hotly pursued by a chasing pack who all picked up points at the weekend. The Blues must therefore continue to push on and build on what has become an impressive run of eight straight wins in all competitions. Derby games are by nature difficult to predict, as the form book often goes out the window. With this in mind the game itself may well be a lot tighter than the current standings of both teams in the Premiership table might suggest. 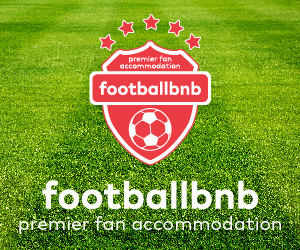 The inclusion of NIFL fixtures on the SKY Sports network and the wide audience it attracts, presents Linfield with a great opportunity to raise the profile of the club. A good Linfield performance could well act as a catalyst for an increase in future attendances at the 'Park' and even attract new commerical revenue streams to the club. A big night of football awaits both clubs with three points up for grabs and those all important supporters bragging rights! COYB!